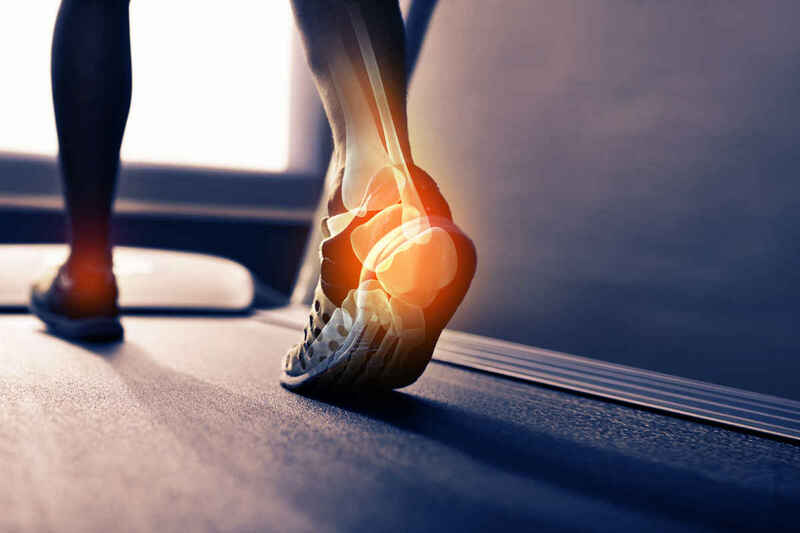 Non invasive approach to the assessment and treatment of joints and soft tissues, such as muscles, tendons, ligaments and nerves. 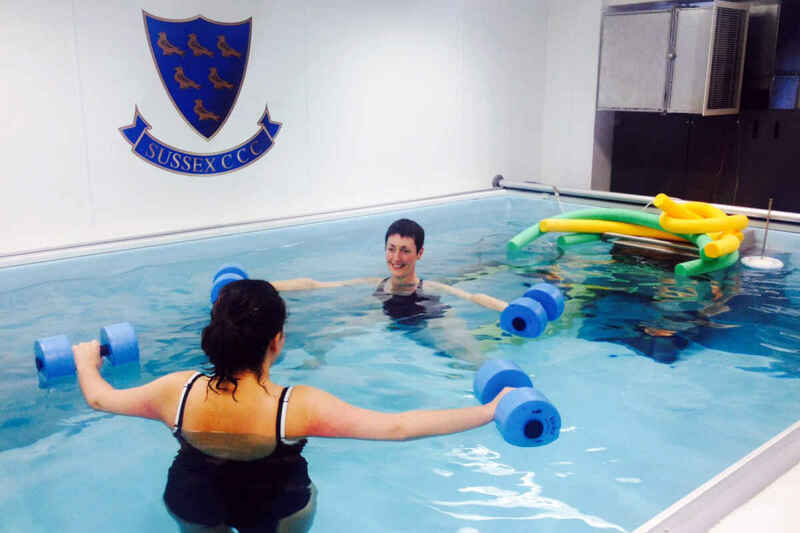 Hydrotherapy is a well established and evidence-based rehabilitation method. It allows an individual to achieve normal movement patterns before they would be able to on land. 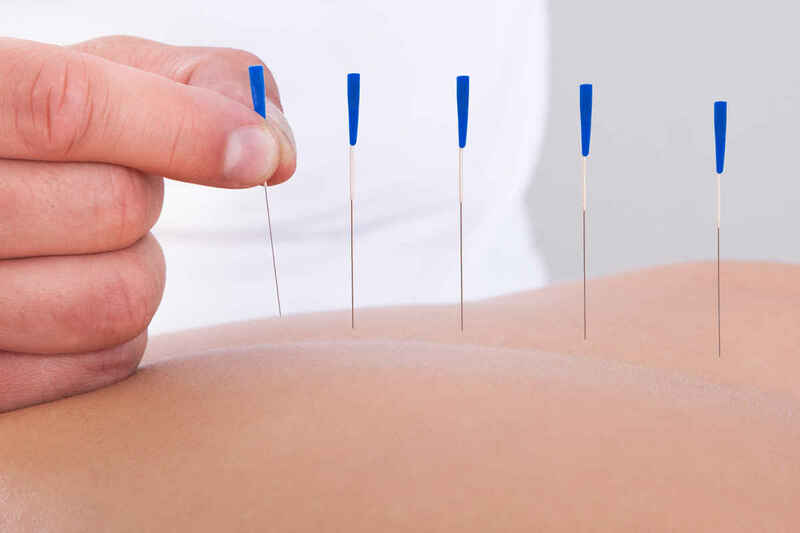 Massage therapy is the manipulation of the soft tissues of the body for the purpose of normalizing those tissues. 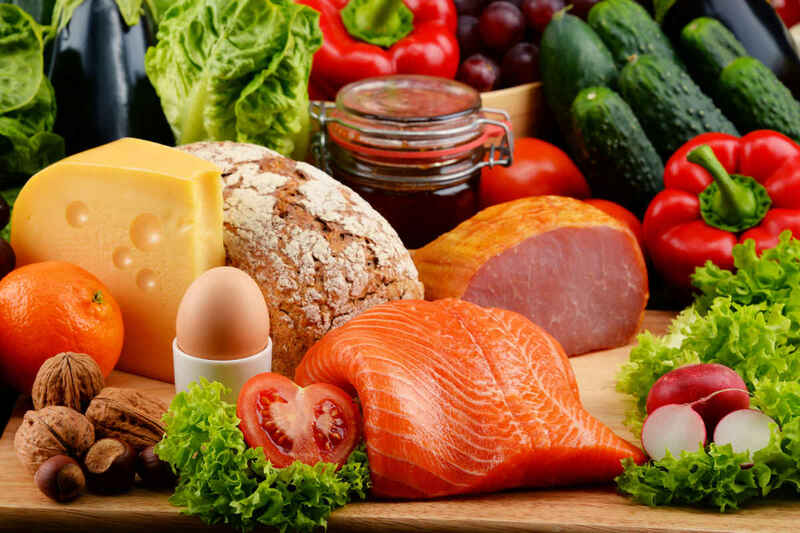 More than just healthy eating; it draws on scientific research to help us understand how we can use food to influence the biochemistry of our bodies. Yoga Literally means the Union of Mind and Body, so that one can live in Health and Harmony.